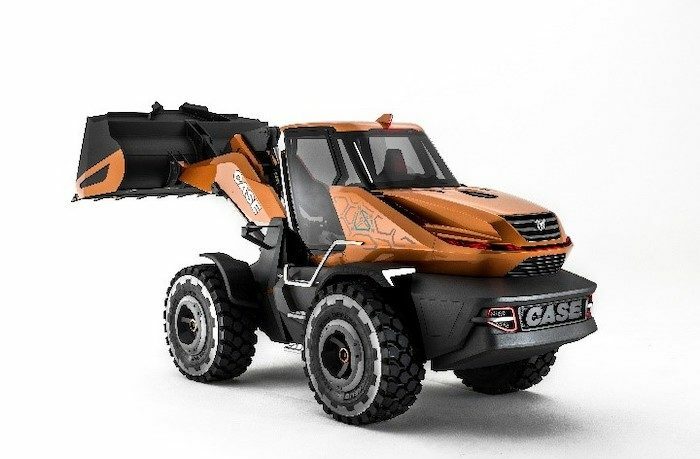 Earlier this week at Bauma we reported on the unveiling of the world’s first natural gas (NG) powered construction machine – the Project Tetra concept wheel loader from Case. Now, FTP, partners with Case under the CNH Industrial umbrella, have revealed more details of the engine that powers it. 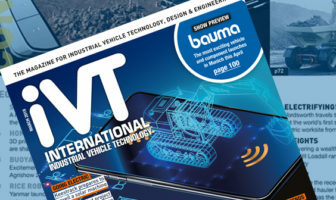 As part of the announcement, FPT Industrial reinforced its commitment to developing sustainable solutions, specifically adapted to off-road applications. The wheel loader concept is powered by a six-cylinder NG engine from FPT Industrial’s NEF range. This power unit, which delivers power up to 230 hp and torque up to 1,184 Nm, has diesel-like performance, but also a smoother and quieter drive. The power unit offers the same reliability, with durability and fuel savings up of to 30%. The engine runs on compressed NG to ensure 15% less CO₂ and 99% less particulate matter than its diesel-based counterpart. The NEF engine uses stoichiometric technology, which ensures the correct chemical balance between air and methane in every working condition to deliver clean combustion and low emissions. Such technology is enabled by FPT Industrial’s proprietary control strategy, specific piston design and multi-point injection. 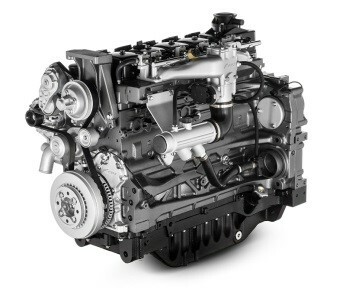 Optimized combustion improves engine efficiency, leading to running cost savings of 10% to 30% over diesel. The stable spark-ignited combustion system reduces vibration and engine noise by up to 5dB when compared with conventional diesel engines. This represents a 50% reduction in drive-by noise. Thanks to the FPT Industrial NG engine, the Case wheel loader concept can operate in regulated urban or indoor environments without the need for expensive ventilation equipment. FPT Industrial offers the most complete NG engine line-up on the market for industrial applications, with power ranges from 136 hp to 460 hp. Its engines are capable of running on compressed NG, liquefied NG (LNG) and Biomethane, the latter can reduce CO₂ emission levels close to zero. As well as powering light commercial vehicles for urban missions, long haul trucks and intercity buses, FPT Industrial introduced NG to the agriculture segment in 2013 with the New Holland Agriculture methane tractor prototype. 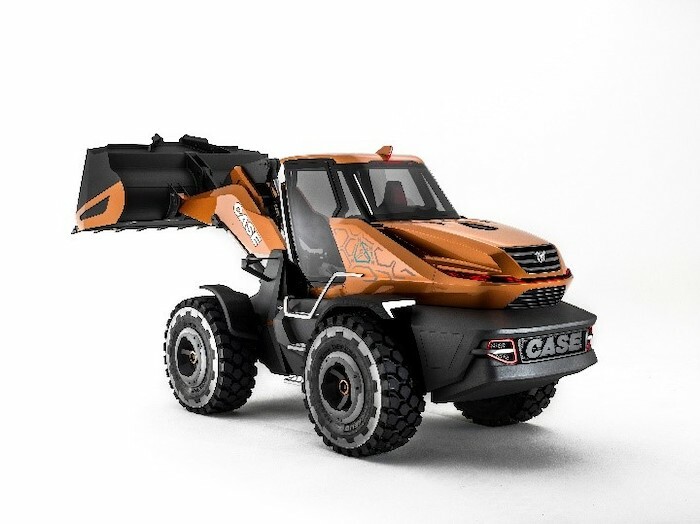 Case initially unveiled its natural gas-powered wheel loader concept at Bauma on April 9, 2019. 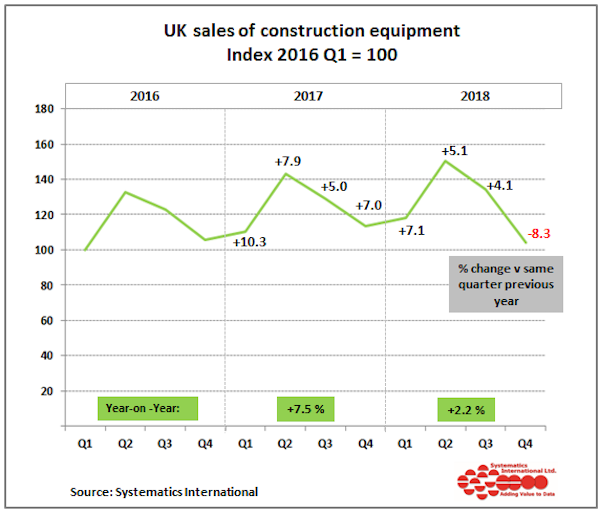 Read our report here.